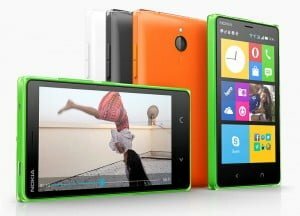 Microsoft will continue to launch Android powered devices and it became quite clear with the company launching the Nokia X2. The Nokia X2 (and the new ones in the lineup to follow) will run on Nokia X 2.0 software platform which is based on Android Open Source Project version 4.3 Jelly Bean. But what it has brought along is the news that the previous generation of Nokia X devices won’t be getting upgraded anymore. The update has brought with it a new settings menu, new app list, more icons per row (four instead of three), a slightly revised Fastlane, a better camera UI and a better virtual keyboard. It adds the home button which can be used for better multitasking and the first generation of these devices did not get it. Microsoft says it will provide software updates but this isn’t the way to treat your first adopters. Hope Microsoft understands this and rectifies the issue in future by bringing in as many features as possible of the update to the first generation of the devices. 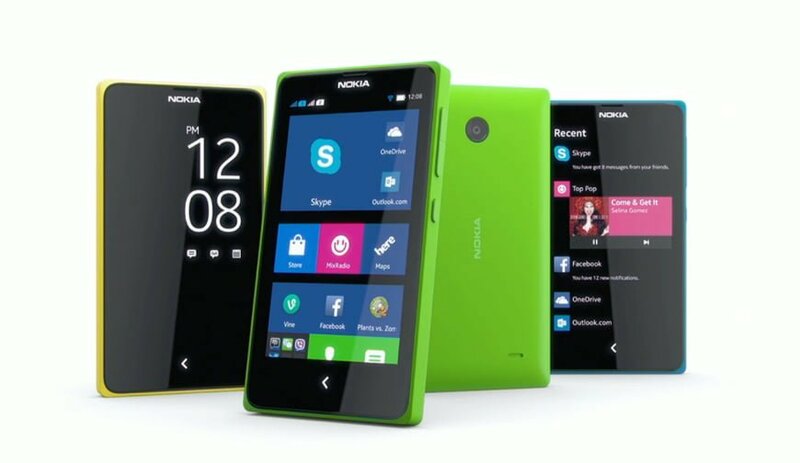 In my personal view Nokia lost its sanctity, credibility and dependability after Microsoft acquired it. That is why the X series are not gaining ground. MS has been trying to bulldoze the market through its monopoly. Take for example recently they stopped giving XP support. Though still its sway in the Desktop arena time is not too far for it loosing the ground. Google give reasonable fight but they too have acquired same behavior pattern. Good news is that alternatives are emerging…!! !